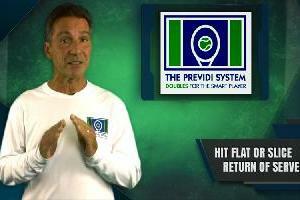 THE PREVIDI SYSTEM 90 DAY TENNIS DIET! 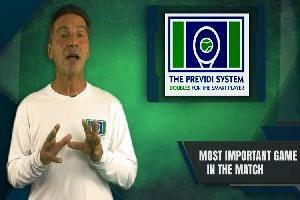 THE PRINCIPLES IN THE PREVIDI SYSTEM PRACTICE PYRAMID! 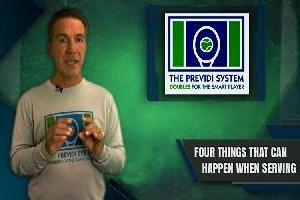 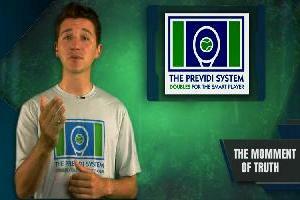 Billy and Matt Previdi teach their system all over the United States..
..for the first time, they share their doubles system to the public online! 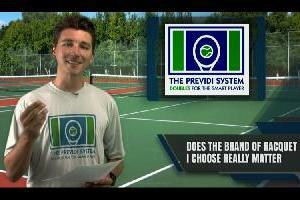 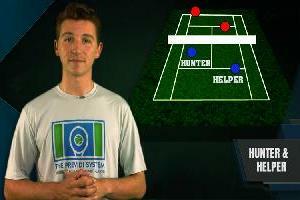 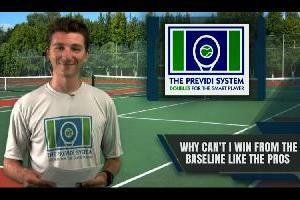 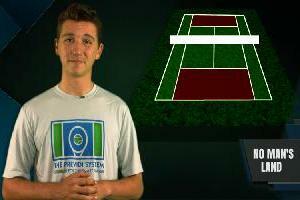 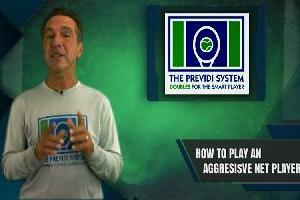 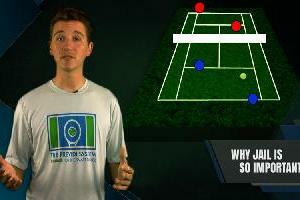 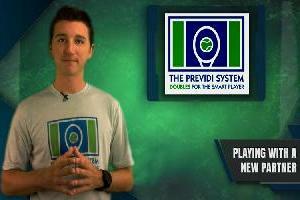 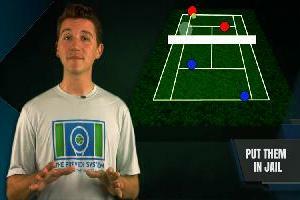 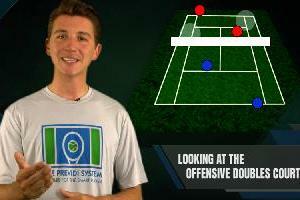 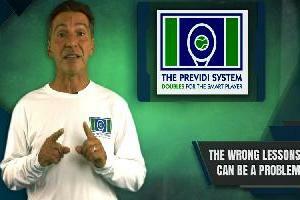 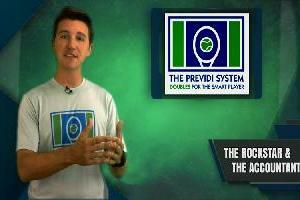 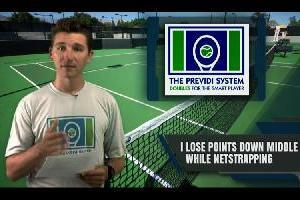 The Previdi System is designed for adult, competitive players between 2.5 - 5.0 ratings. 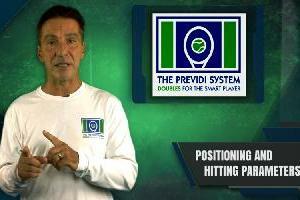 Combining their 80 page playbook and over 90 videos with learning tools geared to get your doubles game in shape, you and your team will engage The Previdi System! 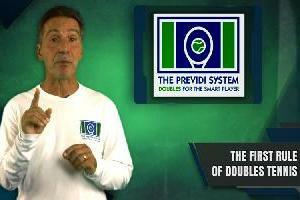 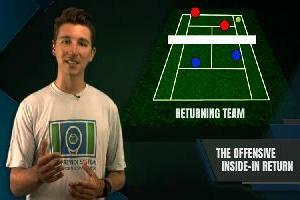 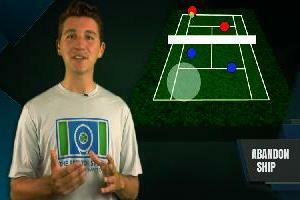 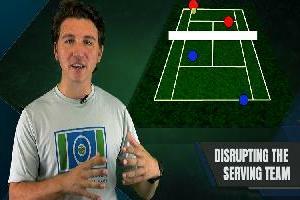 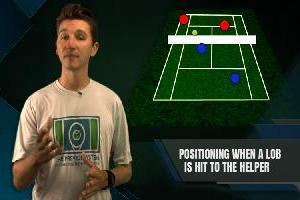 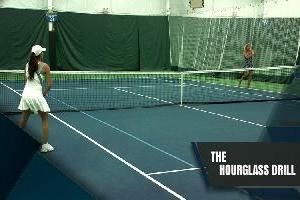 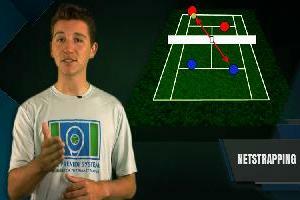 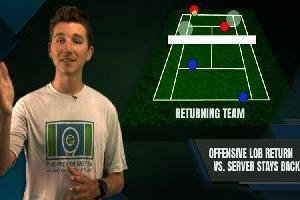 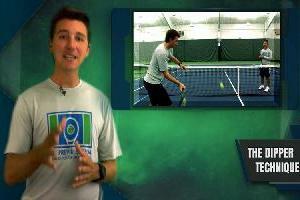 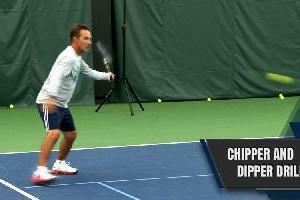 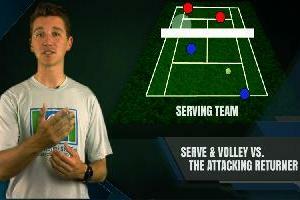 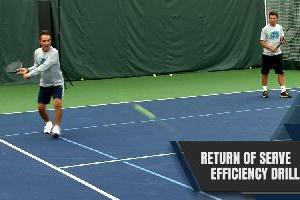 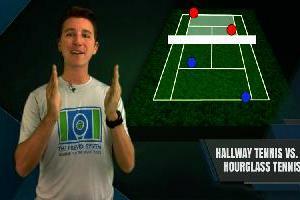 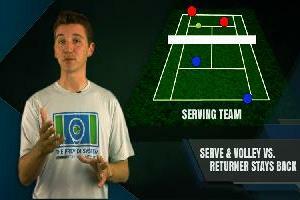 REGISTER AND BECOME A BETTER DOUBLES PLAYER! 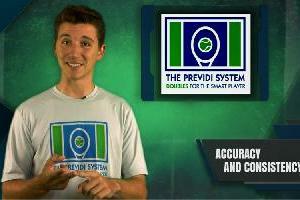 NEW PREVIDI SYSTEM ARTICLES ARE ADDED ON A REGULAR BASIS. 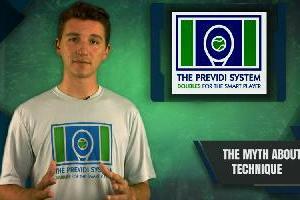 READ THE LATEST PREVIDI SYSTEM ARTICLES HERE OR CHOOSE FROM OUR FULL LIST OF ARTICLES! 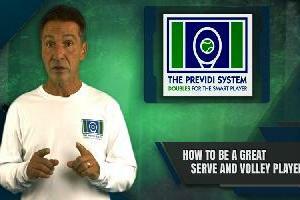 What Does it Mean to "Play Great?" 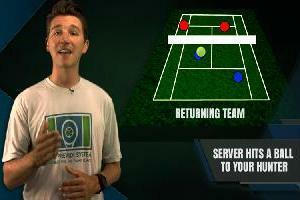 Never Lose to a Server Who Stays Back Again! 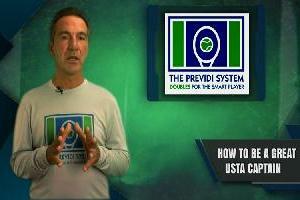 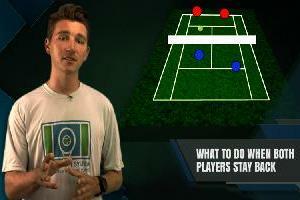 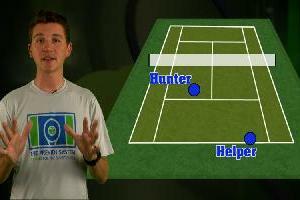 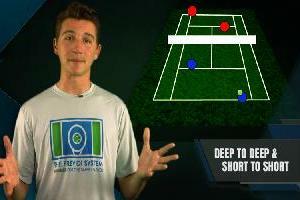 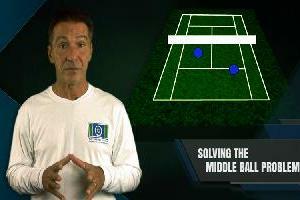 The Best ( and Simplest) Doubles Advice You Will Ever Get! 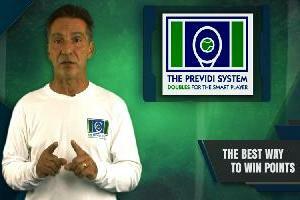 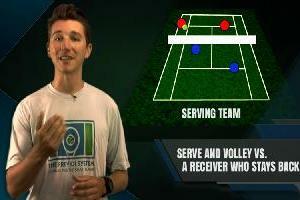 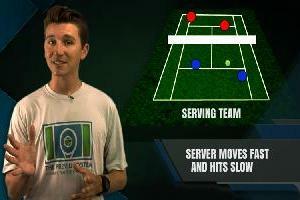 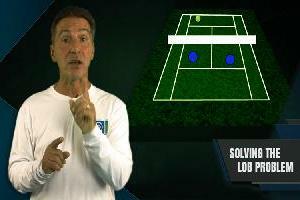 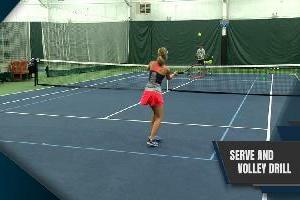 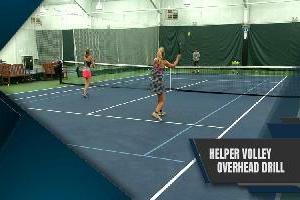 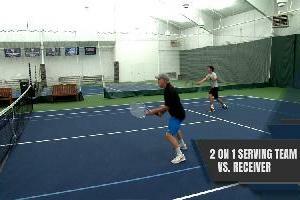 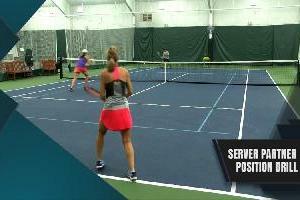 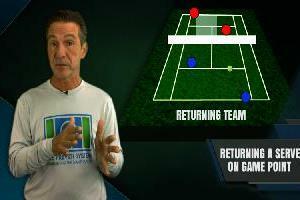 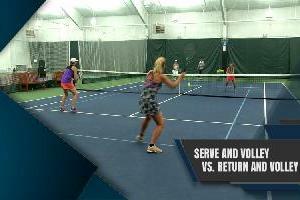 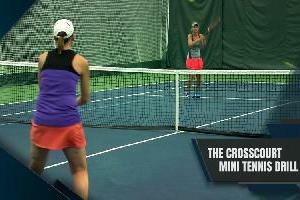 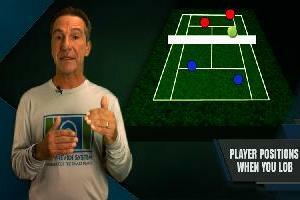 Never Lose To A Weaker Doubles Team Again! 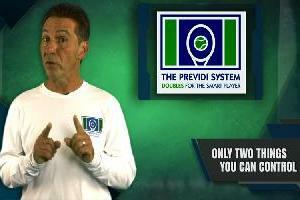 Teams across the United States have improved their game and level by using the concepts that you can find in The Previdi System 90 Day Doubles Diet. 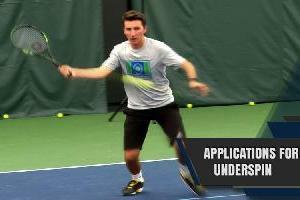 Billy and Matt have coached both men and women from 2.5-5.0 all across the country and are looking for the chance to come to YOU! 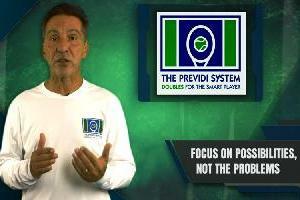 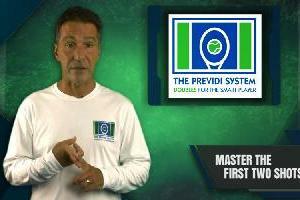 Get your partner and entire team to master The Previdi System so you can all run the same plays and play as a team. 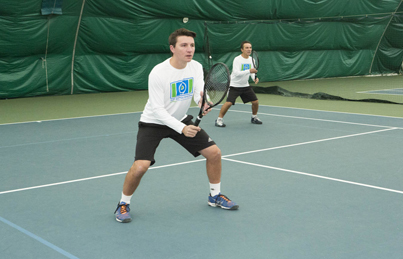 PLAY SEAMLESSLY WITH ANYONE ON YOUR TEAM. 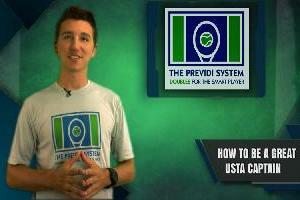 REGISTER TO GET THE PROGRAM!